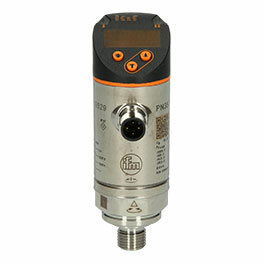 The inductive sensor IA0032 - IAE2010-FBOA from ifm operates as dual voltage design with 20-250 V AC/DC. 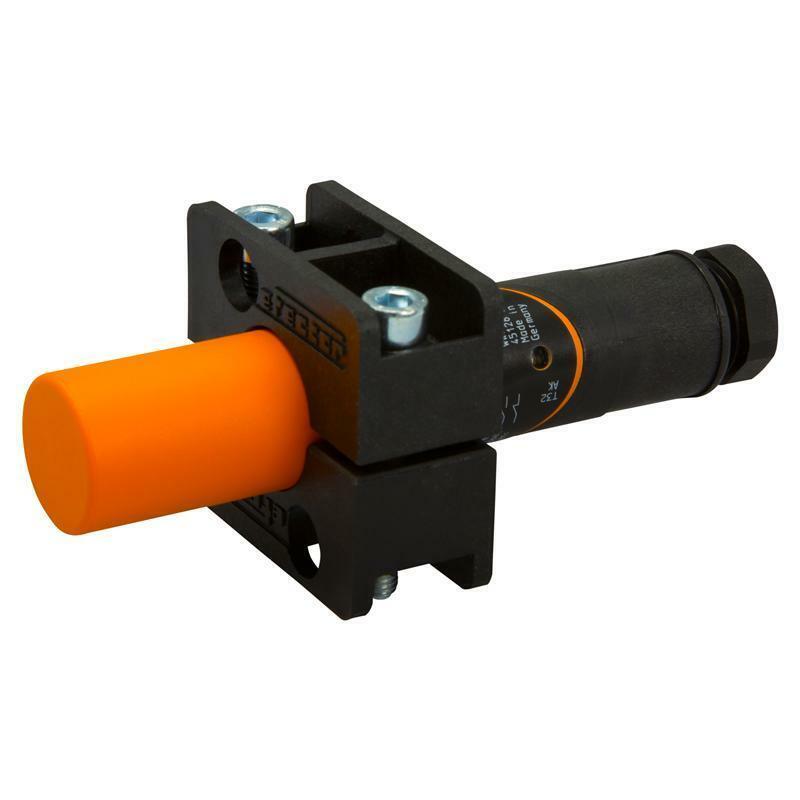 The NC or NO output function can be selected via a wire bridge. 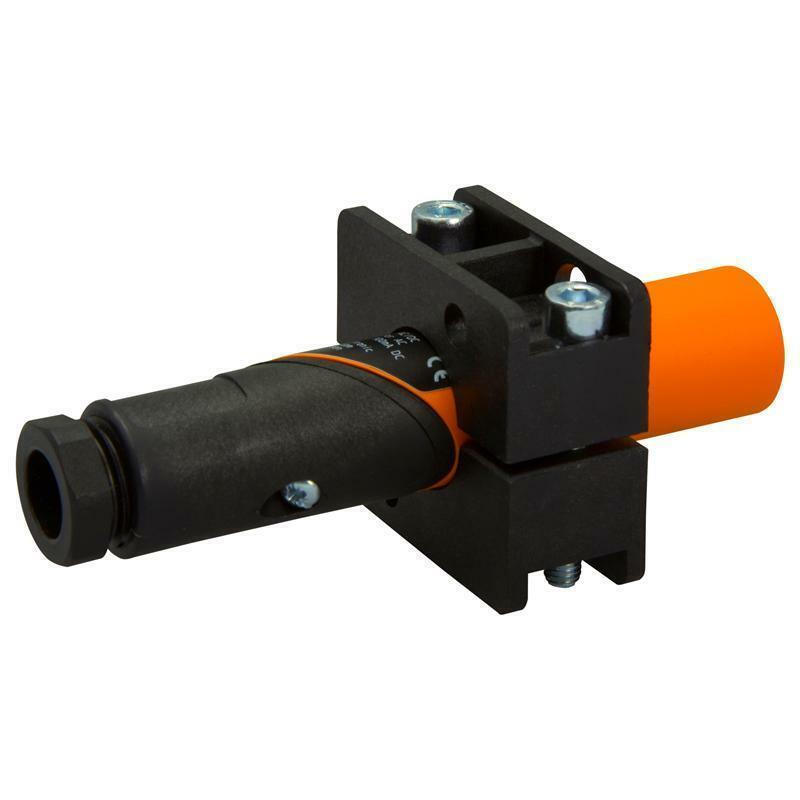 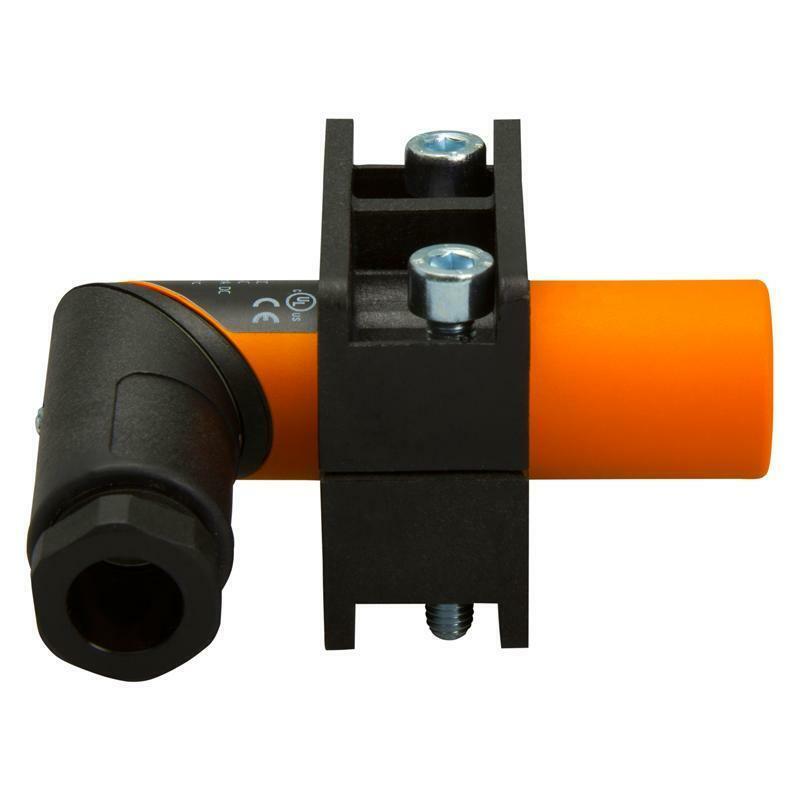 Thanks to the 2-wire connection and the sensing range of 10 mm with non-flush installation, the inductive sensor IA0032 - IAE2010-FBOA is found in many applications, such as car wash lines and conveying systems as a limit switch. 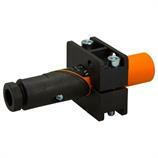 The mounting clamp supplied with the unit ensures easy and fast installation of the proximity switch. Cabling can be quickly adapted using the end cap that can be angled by 90°.